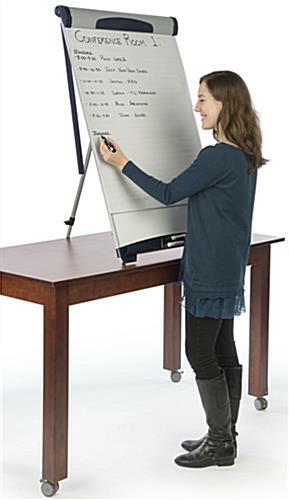 These marker board easels are made of lacquer-coated steel that makes the write-on area great for magnetic accessories. 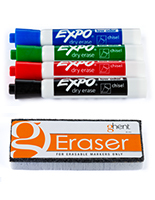 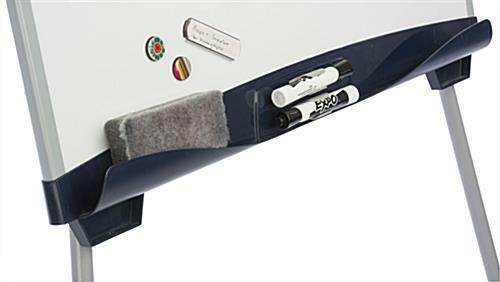 The whiteboard is made for use with dry erase markers (not included) which can be kept on the 1" deep pen tray. 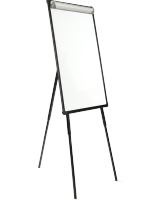 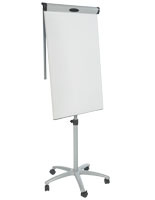 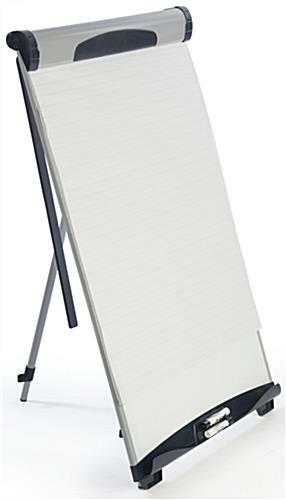 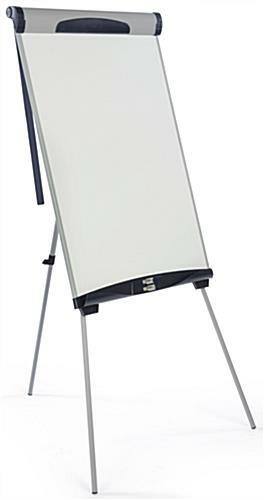 Each of the easels also includes a chart holder with adjustable hooks for presentation materials. 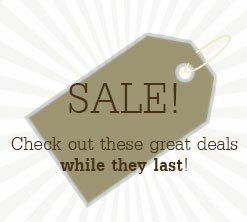 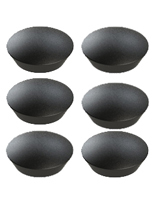 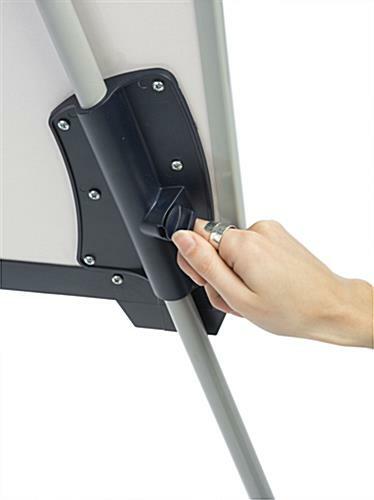 The steel magnetic stands can be placed either on countertops or stood on floors. 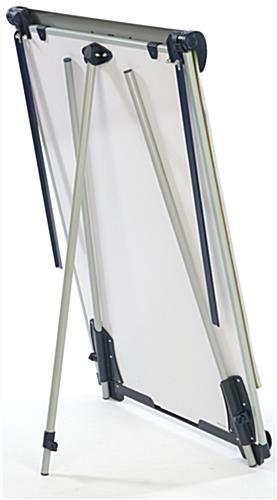 The whiteboard easels' anti-skid feet mades them great for for either use. 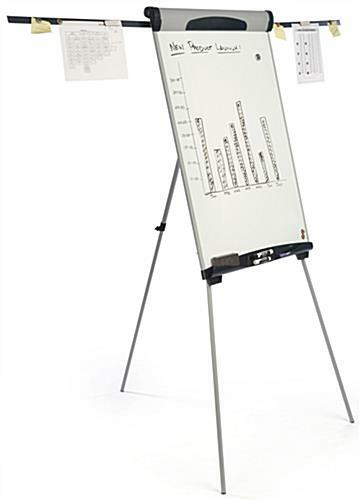 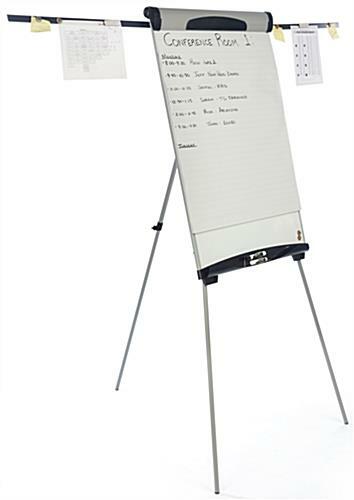 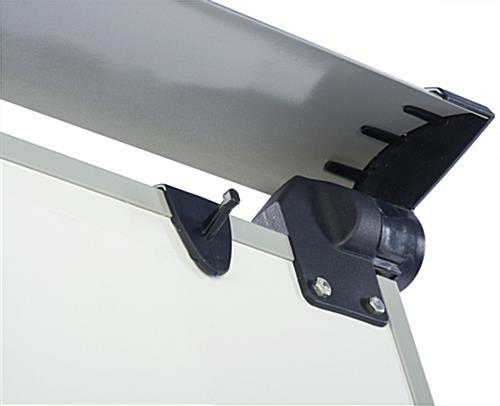 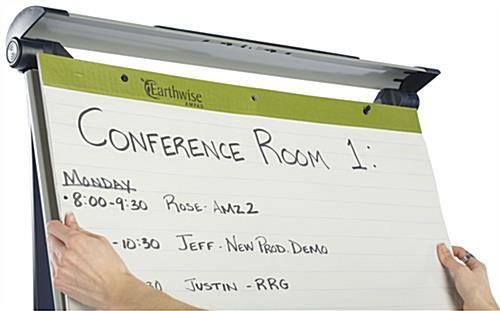 The dry erase fixtures are height adjustable and can also be collapsed for easier transportation. 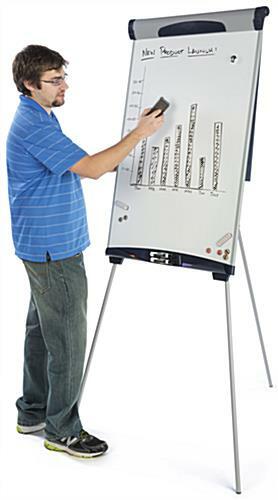 27.0" x 42.3" x 3.8"
25.5" x 2.8" x 1.0"